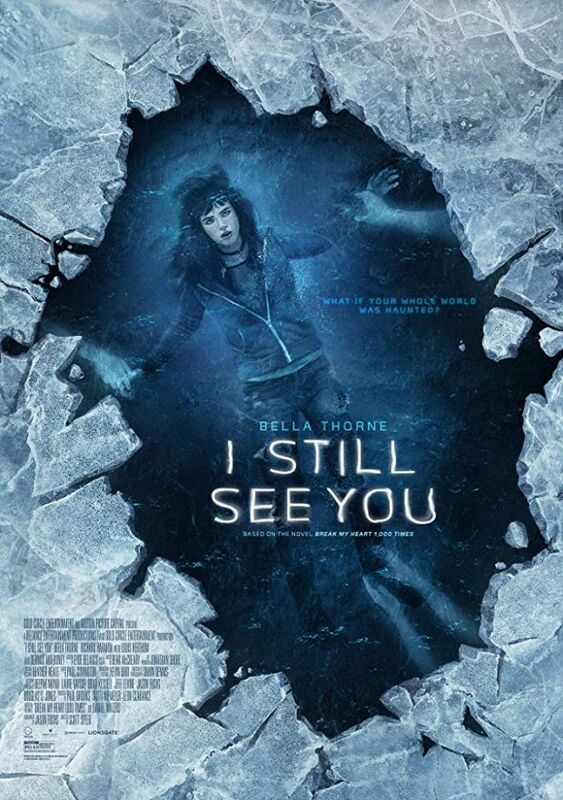 In the movie I Still See You, Bella Thorne stars in this spellbinding and romantic supernatural thriller. 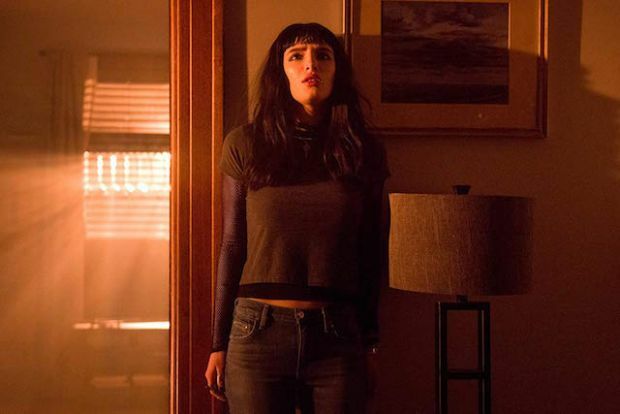 Ten years after an apocalyptic event left the world haunted by ghosts, Roni (Thorne) receives a threatening message from beyond the grave. 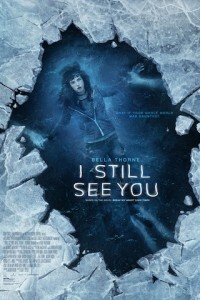 Joining forces with a mysterious classmate, Kirk, Roni descends into a shadow world that blurs the bounds of the living and the dead—and begins a desperate race against time to stop a cunning killer.